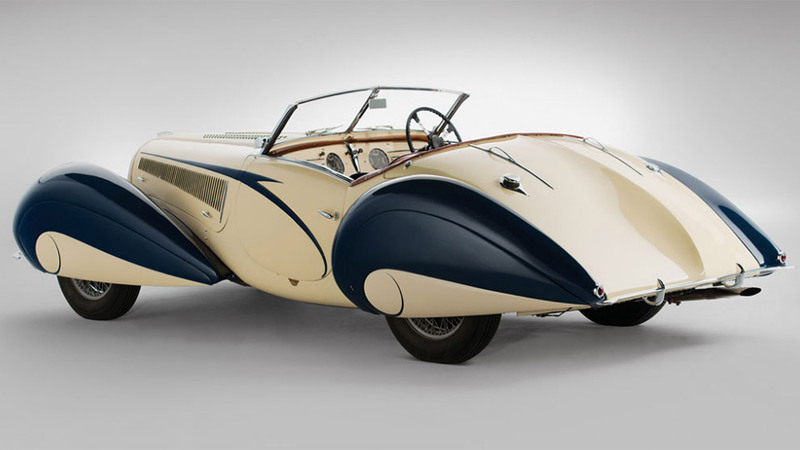 We’re always impressed by the incredible rare vehicles that turn up at the various Concours D’Elegance events around the world. 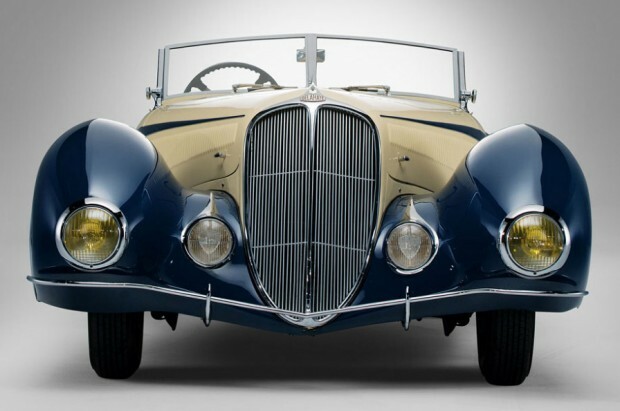 The next major Concors is the Amelia Island event, which takes place from March 7 to 9, 2014. 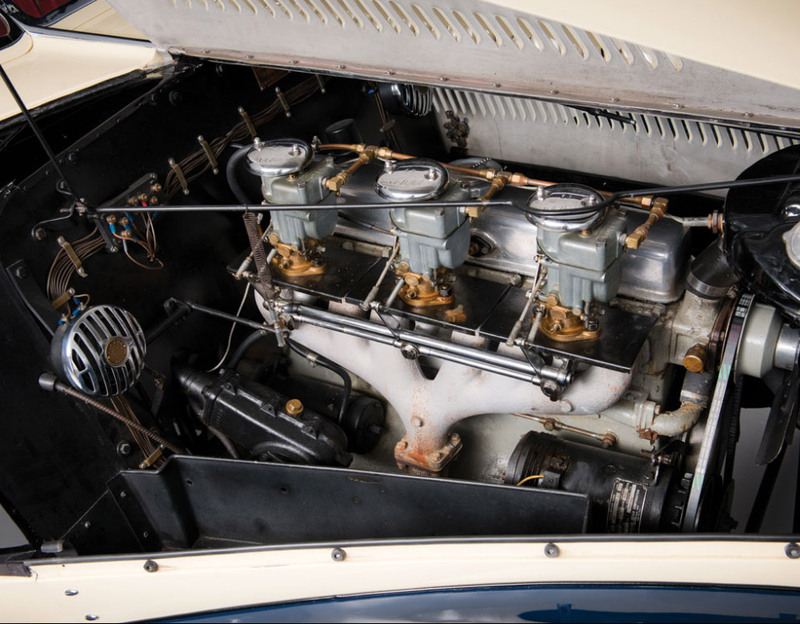 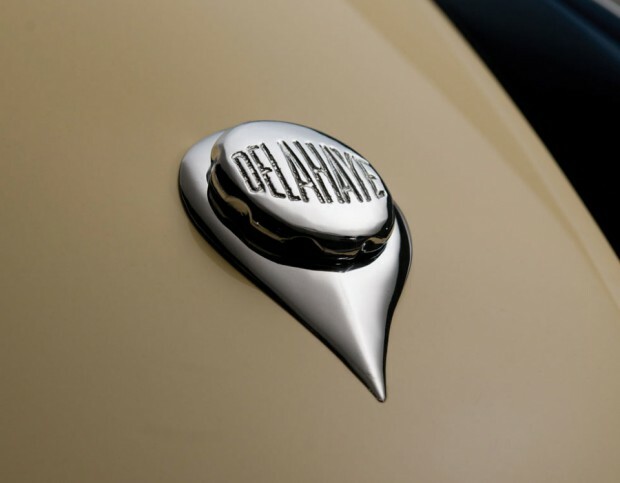 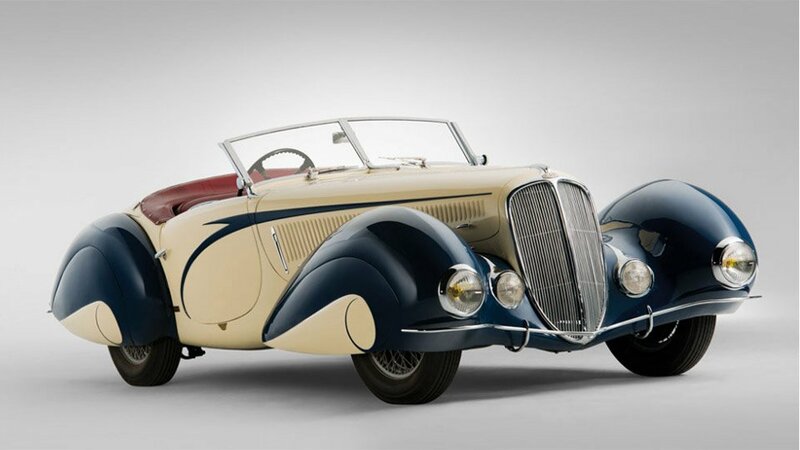 One of the more intriguing vehicles we’ve seen in the auction program is this Delahaye 135 Torpedo Roadster from coachbuilders Figoni et Falaschi, which is being offered by RM Auctions. This dramatic car has a distinctly Parisian feel to it, with balloon-like wheel arches, and a narrow grille reminiscent of a Dusenberg. 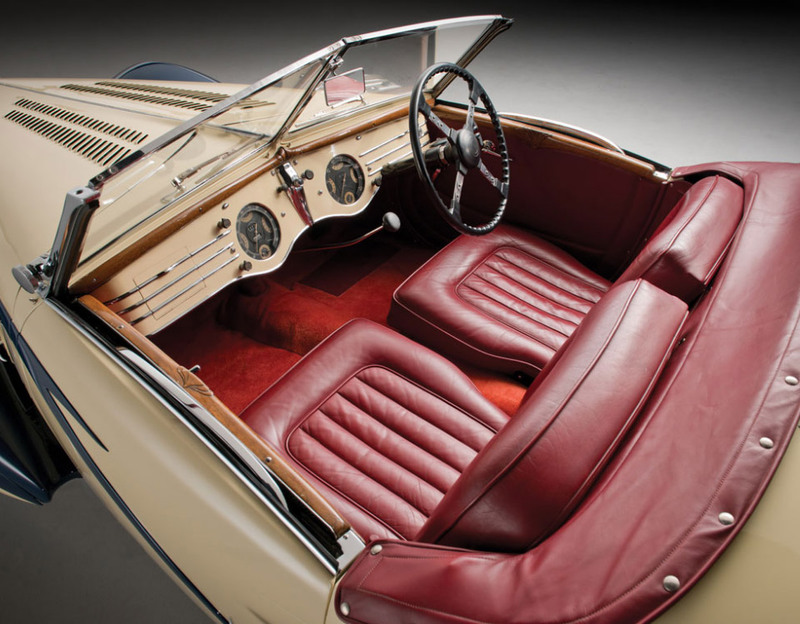 The two-seater has an open top, and was clearly designed for racing enthusiasts. It’s powered by a 3557cc inline 6-cylinder engine, connected to a 4-speed manual gearbox. 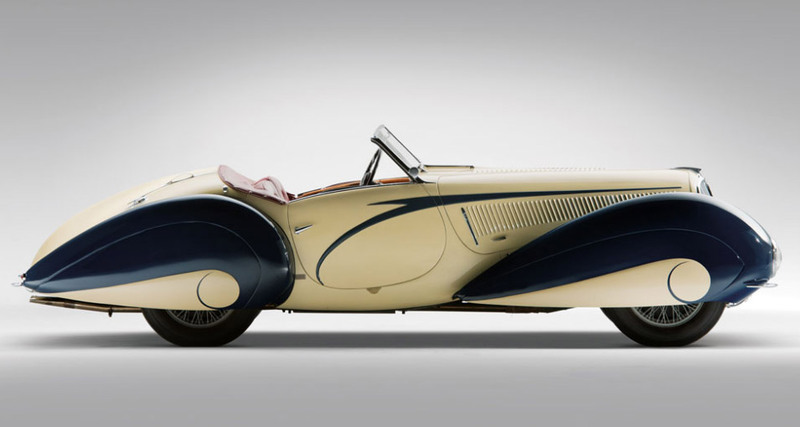 The car was based on a vehicle which was shown at the 1936 Paris Auto Show, and its body is said to have been a collaboration between coachbuilder Figoni and illustrator George Hamel (aka “George Ham”, known for his iconic drawings of race cars and airplanes. 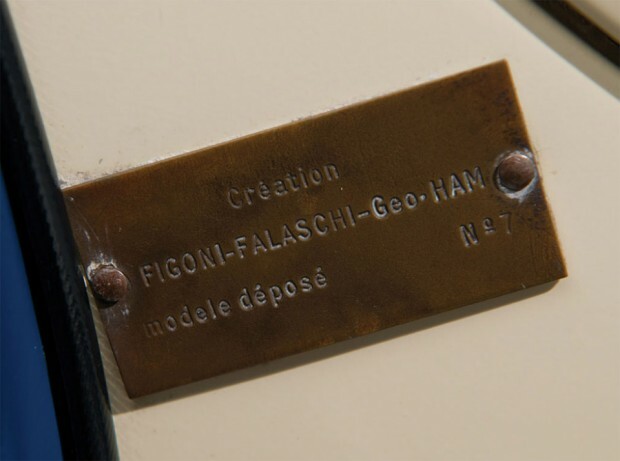 And despite debate over Ham’s participation in the design, this one has a badge which clearly states his name as a co-creator. 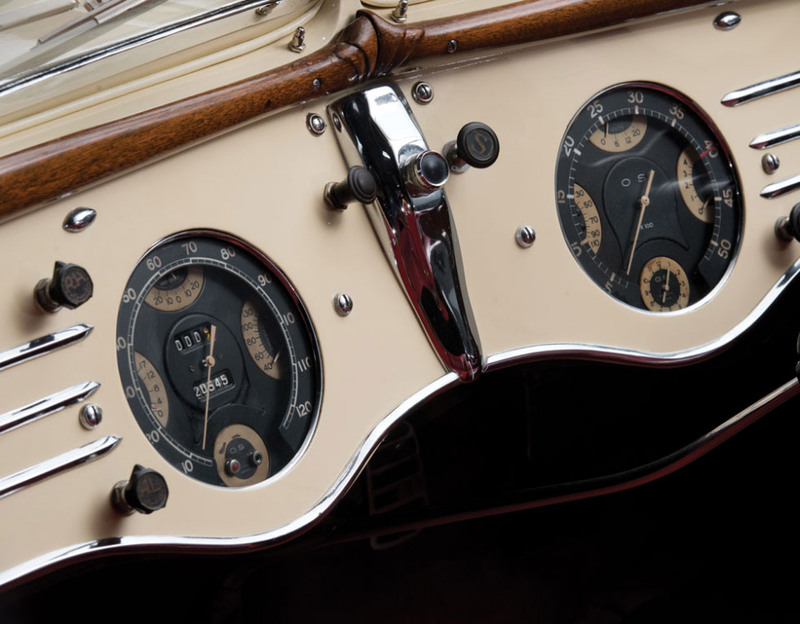 Apparently, this particular specimen was commissioned by Delahaye for display at auto shows, and stayed with a single owner for over half a century, having made its journey across the Atlantic to the U.S. all the way back in 1939.